After 5 international congresses gathering 4 700 experts (100 countries) the former Psoriasis International Network (PIN) is pleased to announce the upcoming congress SPIN 2019 to be held on April 25-27, 2019 in Paris. In 2016, it was decided by the FRT - Fondation René Touraine Board of Directors to broaden the scope of the PIN to include other major chronic inflammatory skin diseases. This would allow to benefit from the benchmark of PIN’s actions and achievements in psoriasis and put it to the service of other diseases. With this change, we hope to transfer the know-how acquired on psoriasis (highest standard in issues such as quality of life, high burden and co-morbidities) and build on the collaborations made possible via the PIN network and expand them to other major chronic skin inflammatory diseases. Following this decision, the former PIN Scientific Committee has decided to change the name of the network to SPIN – Skin Inflammation & Psoriasis International Network. On an operational level, the Committee decided to broaden the network’s scope progressively, one chronic inflammatory skin disease at a time. The new SPIN will cover psoriasis and expand its activities to atopic dermatitis. 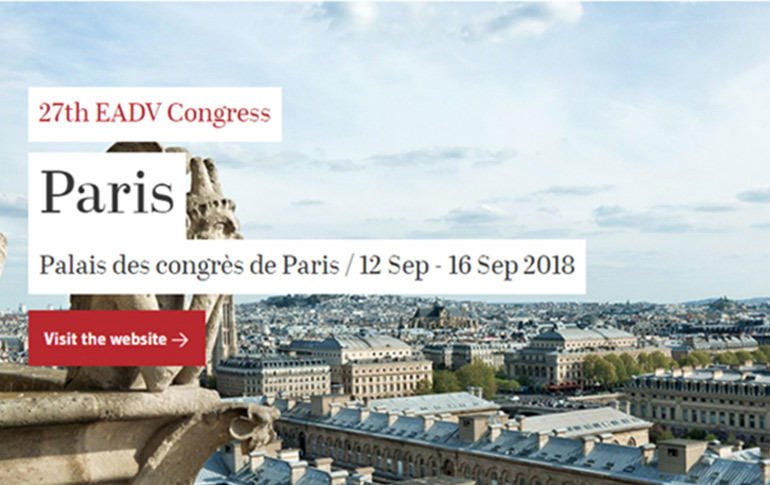 Consequently, the PSO Congress changes its name and becomes the SPIN 2019 Congress to be held on April 25-27, 2019 in Paris, France. The Spanish Psoriasis Group, who was elected to organise the scientific programme of the 2019 congress, will be supported by a small group of key opinion leaders from the SPIN network. We look forward to welcoming you in Paris in April 2019.